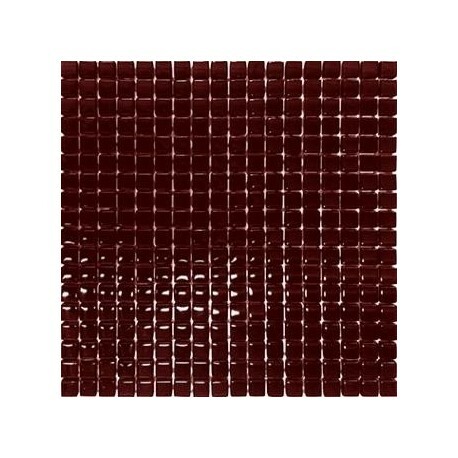 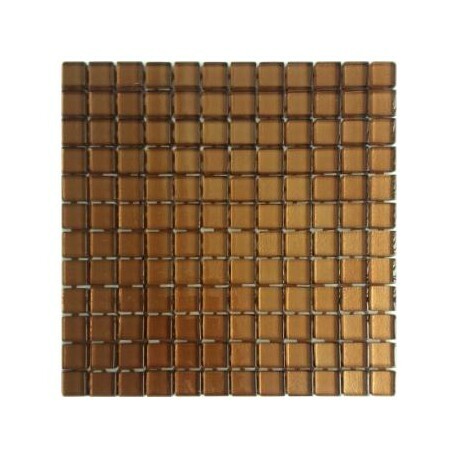 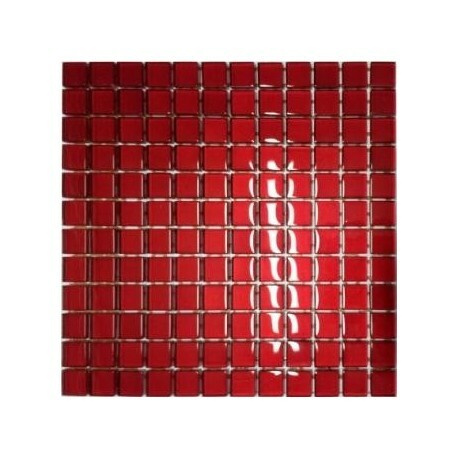 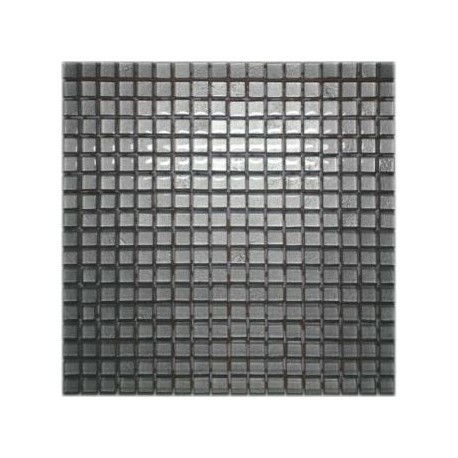 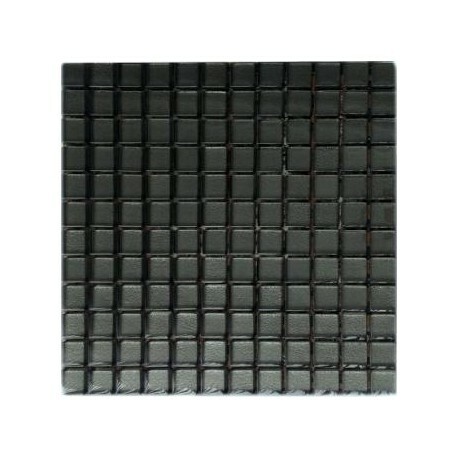 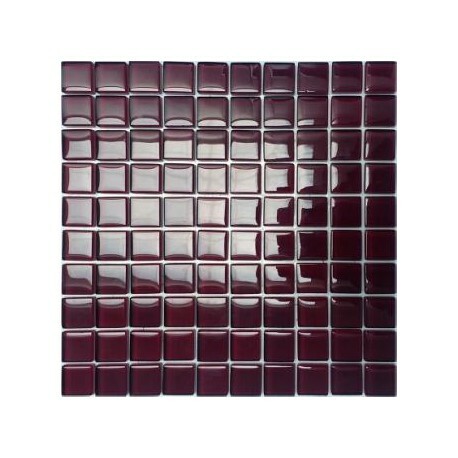 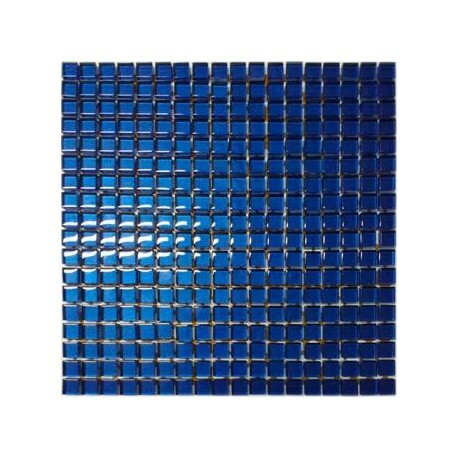 Monocolor glass mosaic There are 60 products. 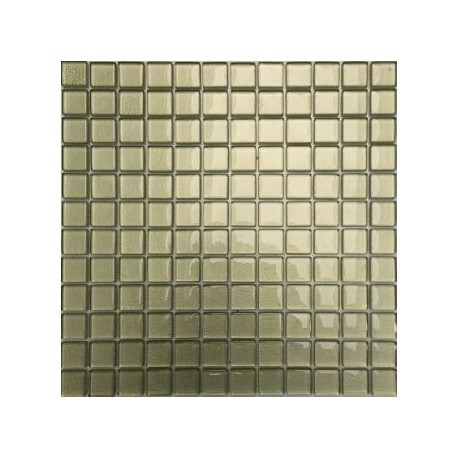 Mosaic glass in pastel, metallic colors is applicable in the kitchen and bathroom. 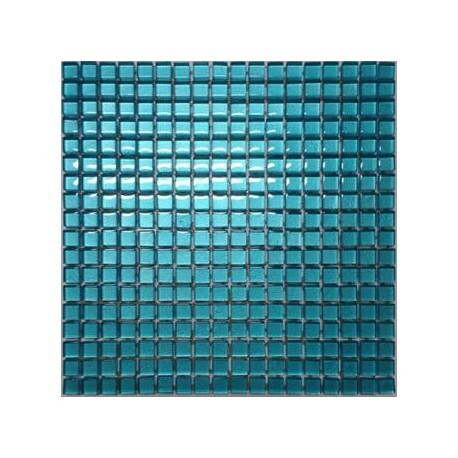 Walls decorated with glass mosaics create elegant interior decorations. 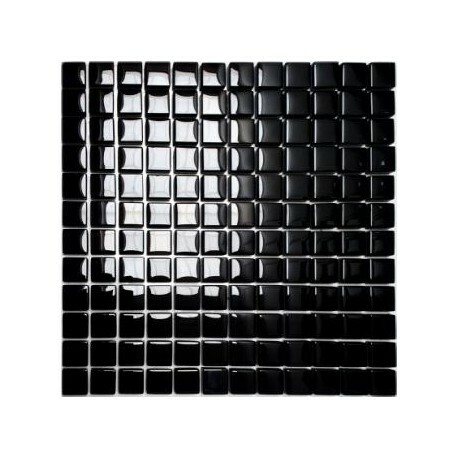 They are characterized by a beautiful flash, they give the effect of depth. 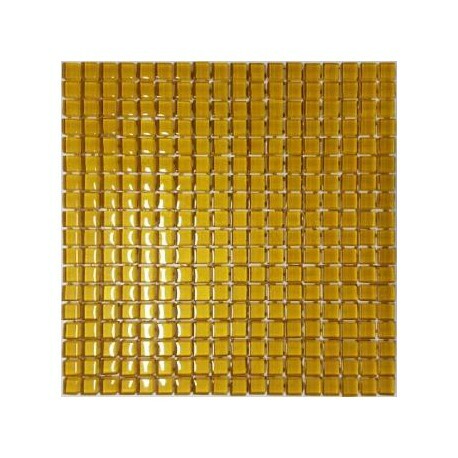 The advantage of glass mosaics is the ease of cleaning.